Hey there fashionistas! The winter break is over and you’re back to school. The selection of photos below is obviously what the title says. 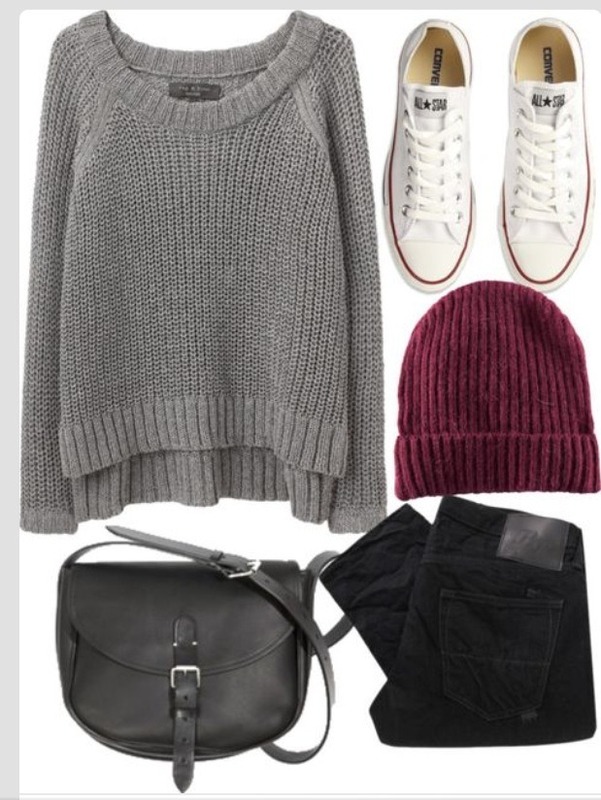 It’s winter time and I guess all of you need inspiration for some nice outfits for school looking fashionable, yet comfortable. 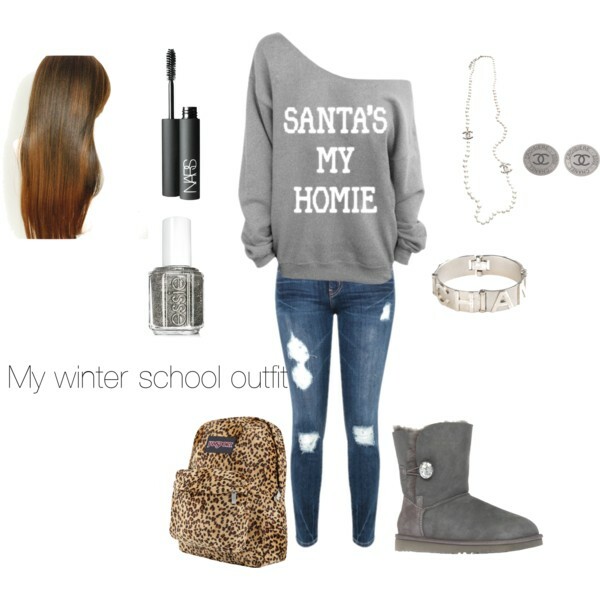 Scroll down to find 15 Trendy School Polyvore Outfits To Copy This Winter. Mornings are not great when you should think about what to put on for school. That’s why I made this post, cause I want to get you ready before hand. The photos below will get you inspired and your job is only to open your wardrobe and find the matching pieces. No more need to stress over making combinations in the busy mornings. 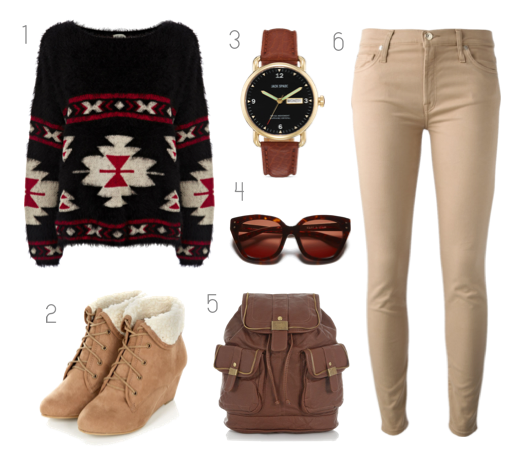 Every girl wants something nice to wear when heading back to school after the winter break. In this post you can find many different outfits that can fit various styles. 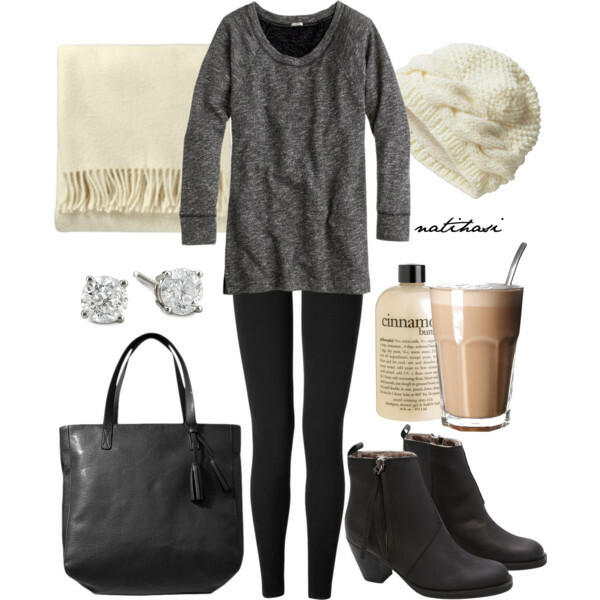 Polyvore makes it really easy to figure out if you can mix and match something enough to make it worthy of putting on. What’s your favorite thing to wear to school? Tell us in a comment, and go ahead and copy the gorgeous outfits that will keep you both warm and stylish. Enjoy! Style Guide: How to Wear White Pants This Summer?